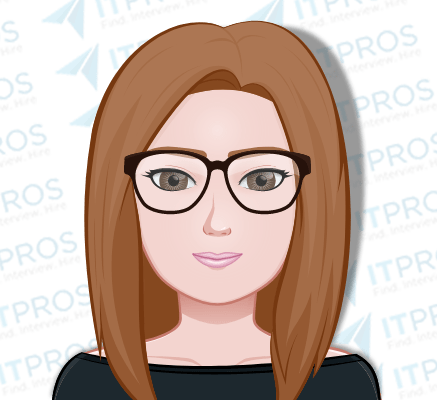 Manager of IT Application Development and Design with a wide and varied background looking for a new opportunity where she can work on new product lines and technologies. Location Requirements: Open to opportunities in the north-west suburbs of Philadelphia, ideally within 30 minutes commute of Lansdale, PA (i.e. King of Prussia, Plymouth Meeting, Doylestown, etc). Interview Notes: Currently the Manager of the Application Development and Design team, managing a team of 13 that includes developers, BI, database analysts, etc. Her background is varied and includes being a program manager/analyst, a business process expert, a project manager, and working in other areas of IT. Solutions oriented, she works to simplify complex processes, determining the best way to streamline, automate, and continuously improve. She feels that her well-rounded hybrid background would lend itself well to working on new product lines and new technologies. She considers herself highly creative and would love to work with new product concepts.